Judge Timothy J. Kelly, a Trump appointed judge, has just made an official ruling in the CNN v. White House case after journalist Jim Acosta had his press pass taken from him. Kelly has ruled in CNN’s favor, granting a temporary restraining order, meaning that Acosta will, for now, get his access back. According to Paul McLeod of Buzzfeed News, Judge Kelly said that Acosta’s First Amendment rights overrule the White House’s right to have orderly press conferences, and that the plaintiffs have shown that there is a likelihood that Fifth Amendment rights were also violated. A ‘permanent relief’ is also being sought by CNN, but the judge will not be ruling on that today. If granted, however, Acosta will permanently be given his White House credentials back. 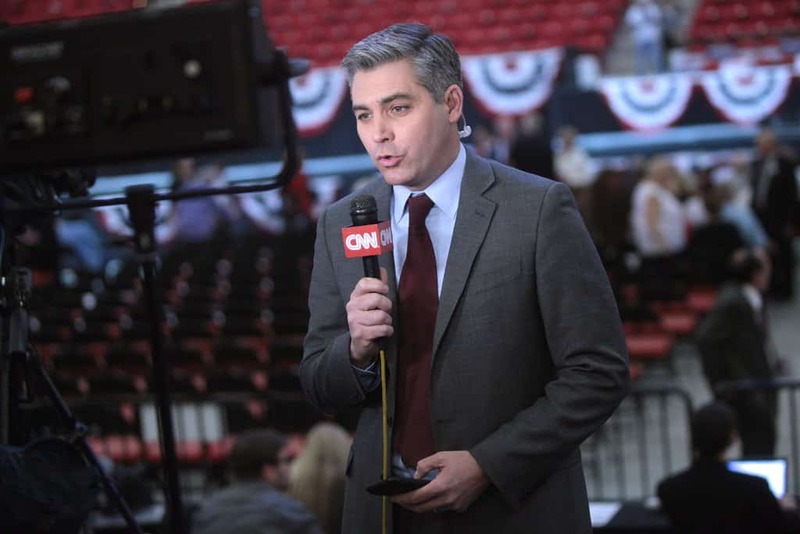 Earlier this week CNN sued Trump’s White House asking that security credentials be reinstated to Acosta. This came after the White House asked the Secret Service to take Acosta’s press pass from him, barring him from attending White House press events. An initial ruling was expected on Thursday, but Judge Timothy J. Kelly decided to delay his decision until this morning.